If you require HP DesignJet repairs or general plotter servicing or if you are experiencing a specific fault with your HP DesignJet plotter, we can provide a trained engineer to attend your site and usually on a next-day basis. We are easy to reach when you need us for HP DesignJet or LaserJet repair & service. Simply call IT Zone on 01256 895955 now or it's easy to book on-line. We offer on-site servicing & repairs of HP DesignJet plotters and HP LaserJet printers by trained engineers. Regular servicing will help to maintain equipment. 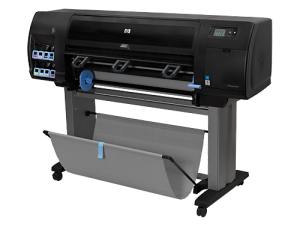 We can visit regularly and carry out a pre-planned service & clean on all your HP DesignJet plotters and HP Printers, which can be a valuable investment and prolong the life of your printing equipment. For complete peace of mind, we offer a fully resourced hardware maintenance contract that provide an engineer to visit your office, should you experience a fault with your equipment. All parts and labour are included in the annual charge. Please call for a quotation. 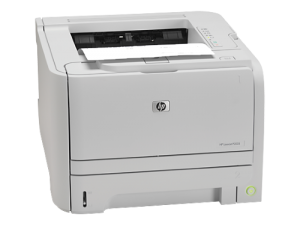 We offer wide ranging on-site servicing options from providing one-off HP LaserJet printer repairs and HP DesignJet plotter repairs to regular, pre-planned preventative maintenance visits. We can supply fully Refurbished, Ex-Demo & Second User HP DesignJet Printers. These can offer great value and financial savings. "You've excelled yourself this time... Engineer was on site before me this morning!!!" "Your Engineer came in and did a fantastic job, our printer is operational again." "There are some very happy people here... A big thank you... We’re all up and running again." "You've saved my business and I'll be using your company for all my servicing needs in the future." "I was delighted with your service and would certainly recommend you to anyone who asks." We offer a choice of on-site HP DesignJet Repair services from one-off plotter repairs or printer repairs to regular, preventative maintenance visits and on-site response contracts. Find out more about how we can help you using the form below. We provide HP DesignJet Repairs and HP LaserJet Repairs by fully trained on-site printer repair engineers throughout the UK to service and repair HP DesignJet plotters & HP LaserJet printers. We offer a choice of on-site HP DesignJet Repair services from one-off plotter repairs or printer repairs to regular, preventative maintenance visits and on-site response contracts. Solent Printer Services is a division of IT Zone, a fully authorised HP Business Partner. We have been providing nationwide on-site support services for over 15-Years. 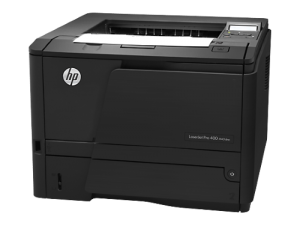 Specialising in HP Printer repairs using fully trained on-site printer engineers to carry out HP printer servicing and repair of a range of HP plotters and HP printers. Our experienced HP printer repair engineers are highly skilled in maintaining HP LaserJets and HP DesignJets. We have attended 1000s of HP printers and plotters on-site and carried out routine maintenance, ad-hoc servicing and printer repairs. We have fast availability of hundreds of genuine HP parts and a nationwide distribution network, to ensure effective and speedy parts delivery. For HP DesignJet & HP LaserJet repair in London. 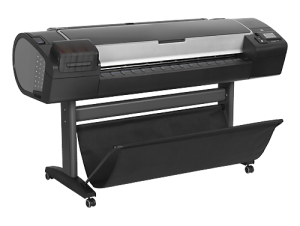 HP DesignJet repairs, servicing and support. Rightparts - Buy HP Parts on-line with fast delivery. Our main company website for all IT Zone services.